We dont expect to be sending out a lot of text messages but we will use it occasionally particular if there is an urgent message that we would like to send to you, for example a game reschedule at short notice. All players and managers who have entered a cell phone on their profile have been signed up for this service. 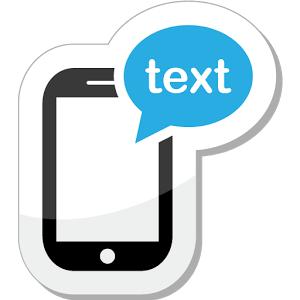 If you would like to opt out of this service please log into your Kanata 7s account and go to the My Team section and select the Text Messaging Service tool. We will be sending out a text message to all players on Thursday morning to test that the new service is working.